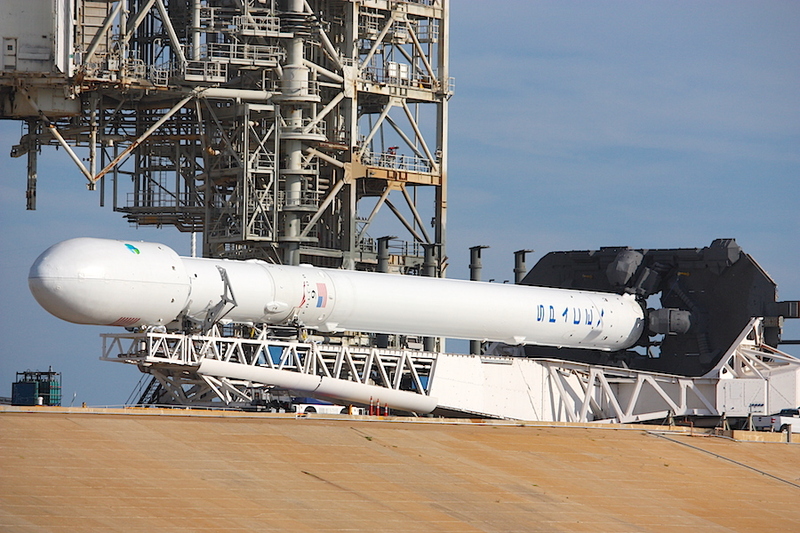 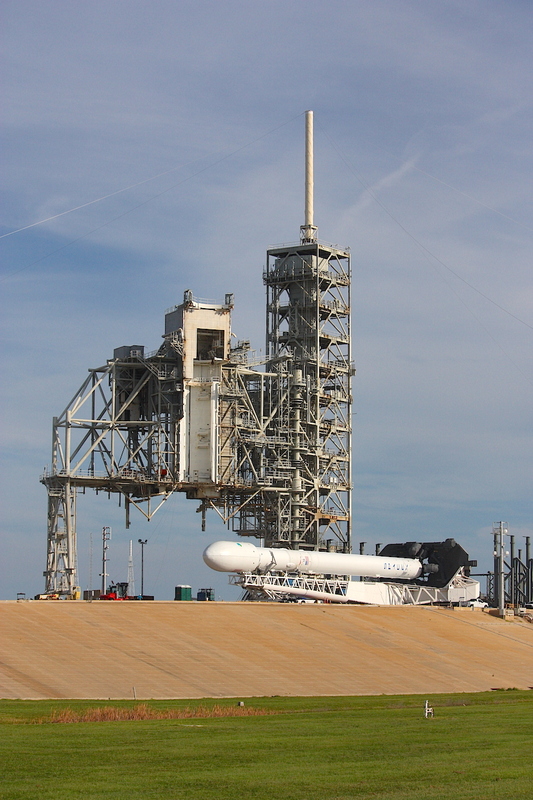 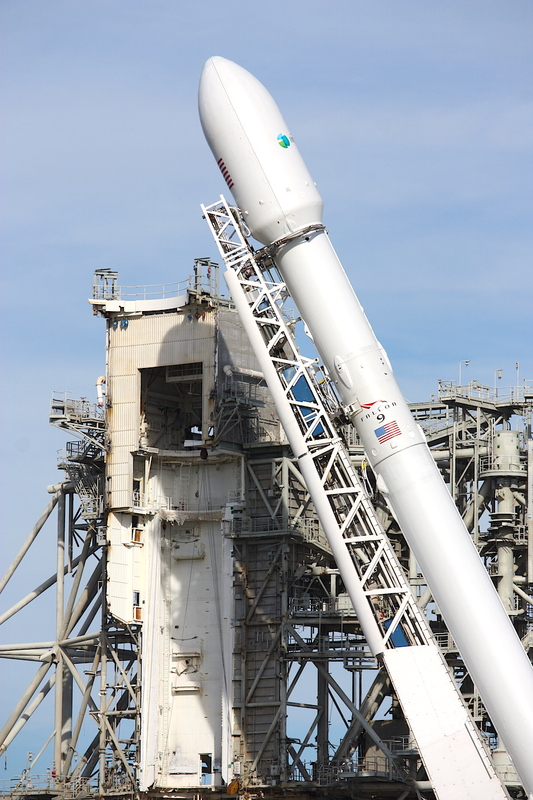 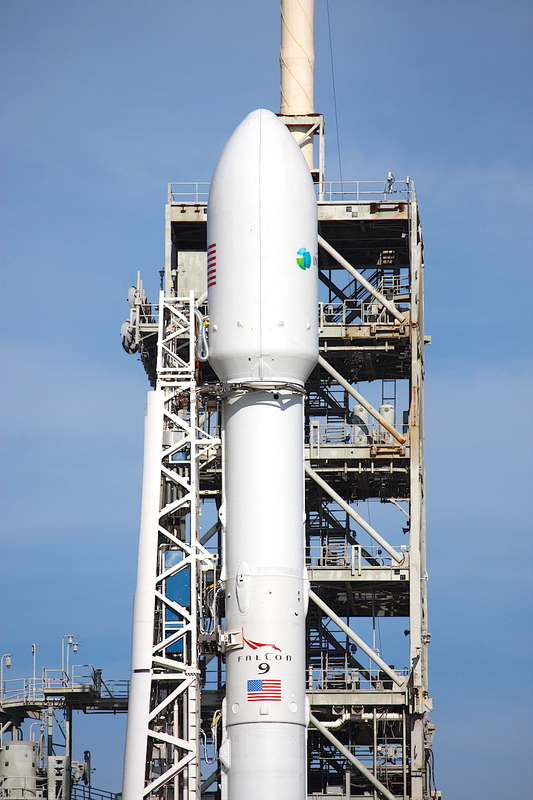 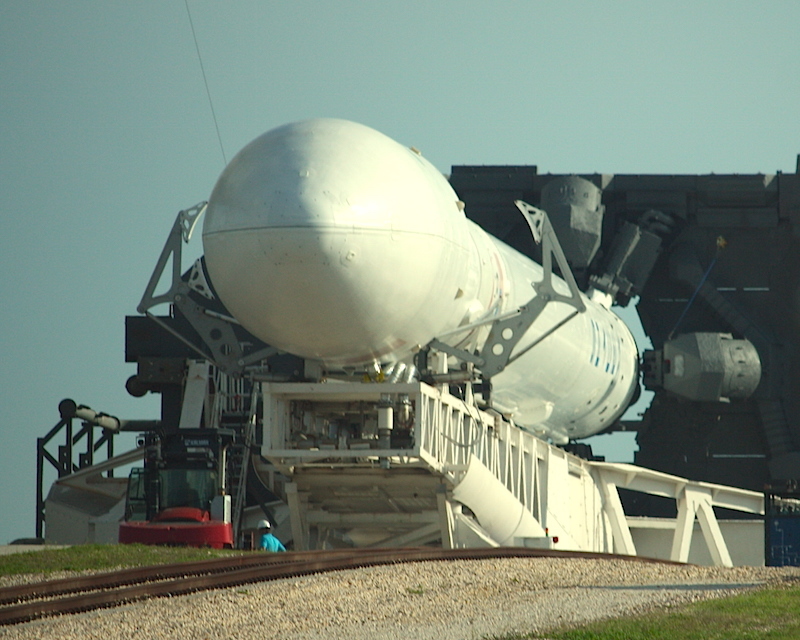 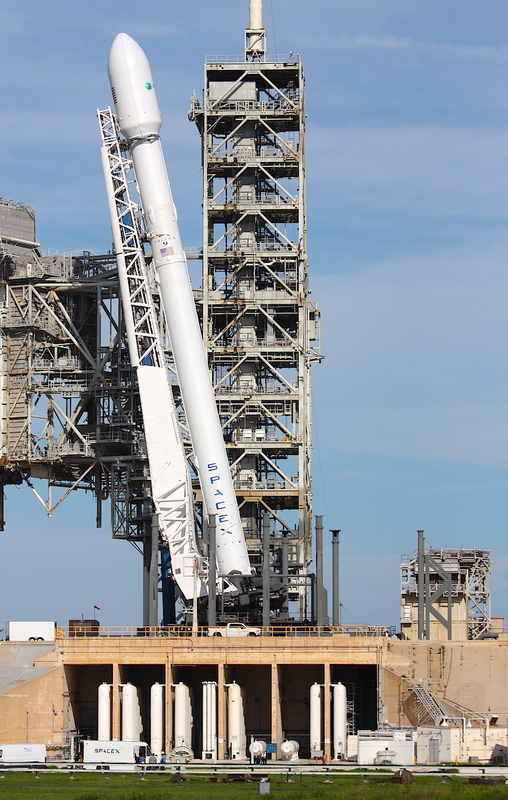 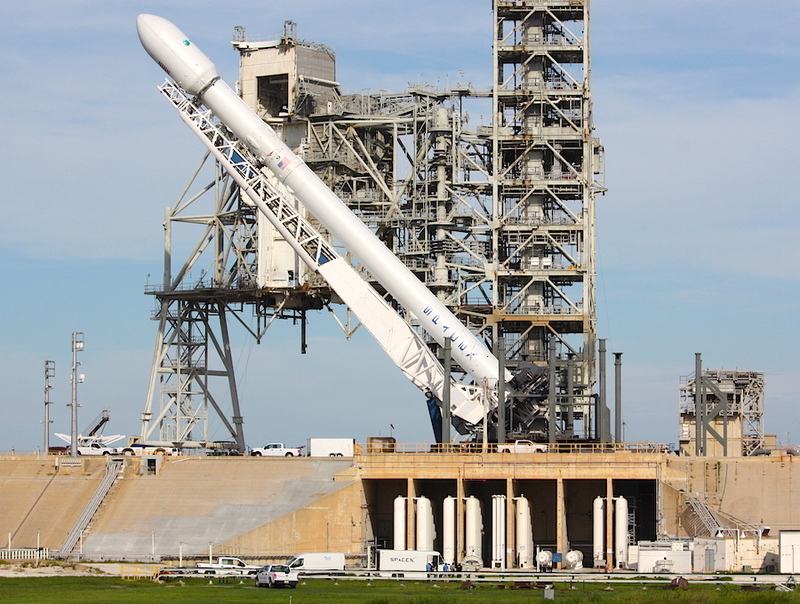 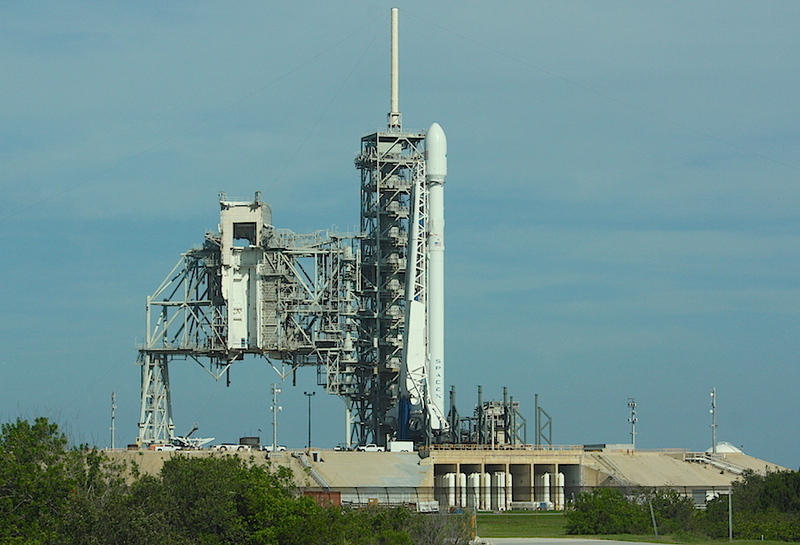 SpaceX’s next Falcon 9 rocket was hydraulically hoisted vertical Sunday morning at launch pad 39A at NASA’s Kennedy Space Center, less than 12 hours before a scheduled blastoff with the Intelsat 35e communications satellite. 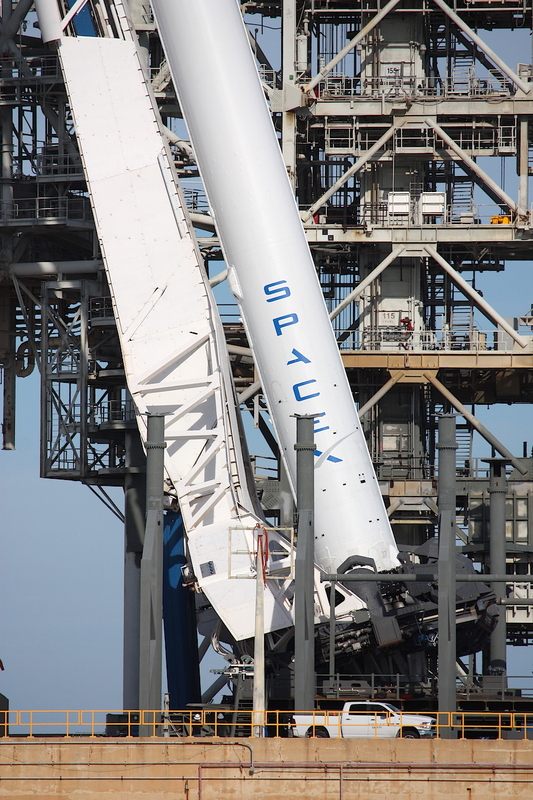 The 229-foot-tall (70-meter) rocket is not fitted with the landing legs or aerodynamic steering fins needed for recovery because the 14,905-pound (6,761-kilogram) Boeing-built spacecraft mounted atop the Falcon 9 is too heavy to permit a controlled descent of the first stage. 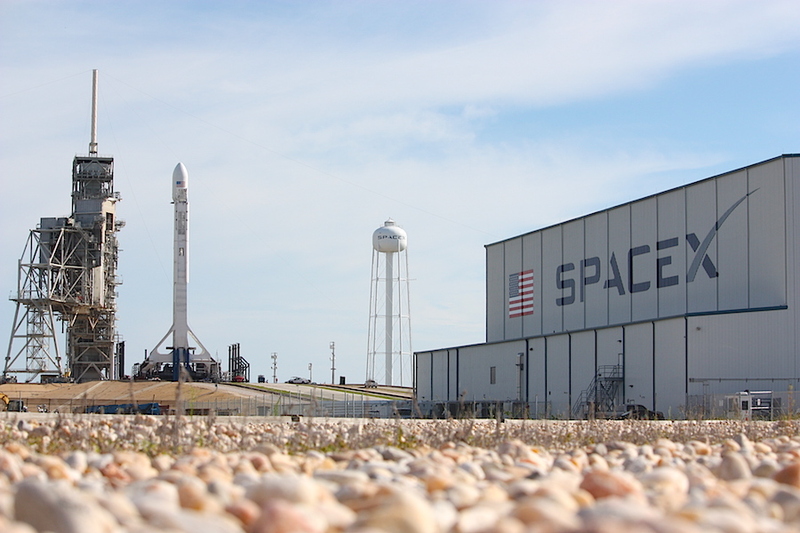 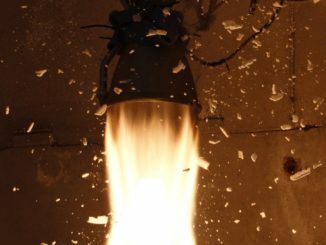 SpaceX is preparing for its second launch in a little more than nine days at pad 39A, a turnaround that will set a record for the shortest time between missions from the historic launch complex, assuming the Falcon 9 lifts off in the next few days. 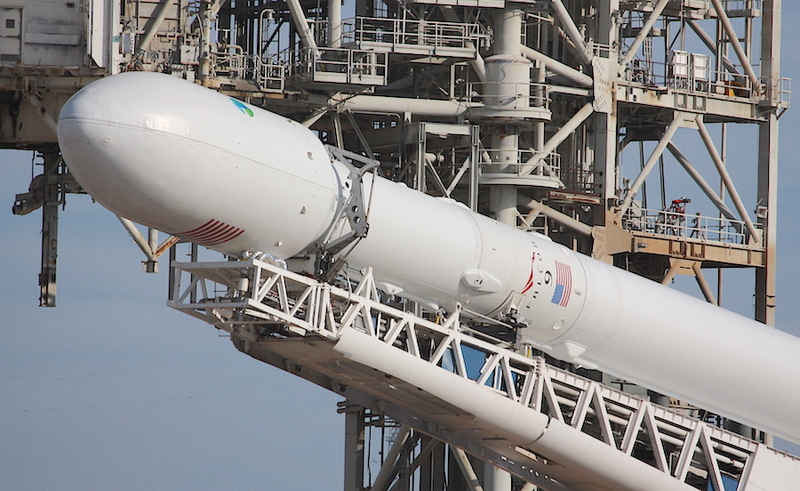 Sunday’s launch, scheduled for 7:36 p.m. EDT (2336 GMT), will be the 10th Falcon 9 mission this year, and the eighth from Kennedy Space Center in Florida. 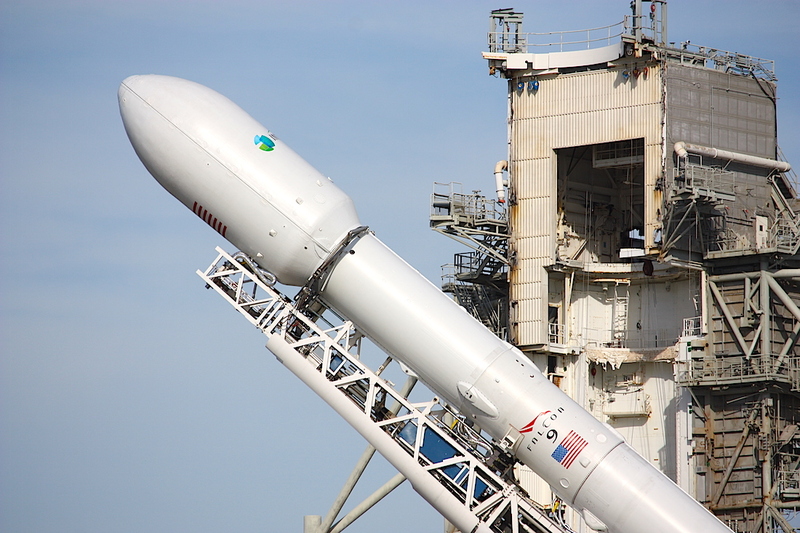 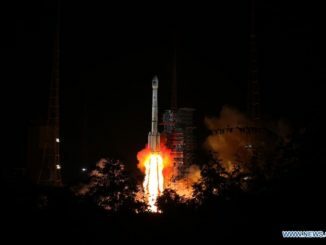 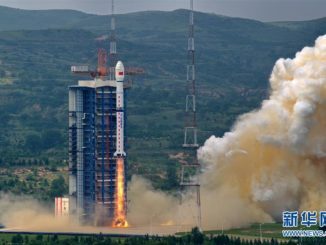 Follow our live coverage of the countdown and launch.